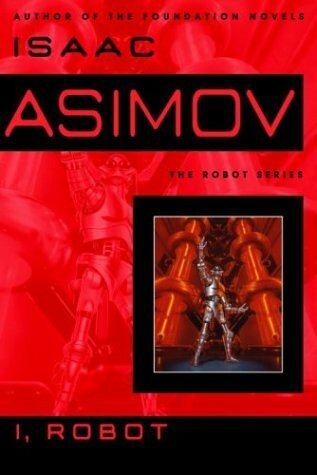 This entry was posted in Fiction, Science Fiction and tagged book review, books, I Robot, Isaac Asimov, robots, science fiction. Bookmark the permalink. Asimov is a very good Sci-Fi authour. I was never into Science fictions but when i started reading his novel ‘Foundation’ it made me to pick another sci fi book. Soon, i’m gonna read I,Robot too. If you haven’t read the Foundation series, then do. You’ll like it.